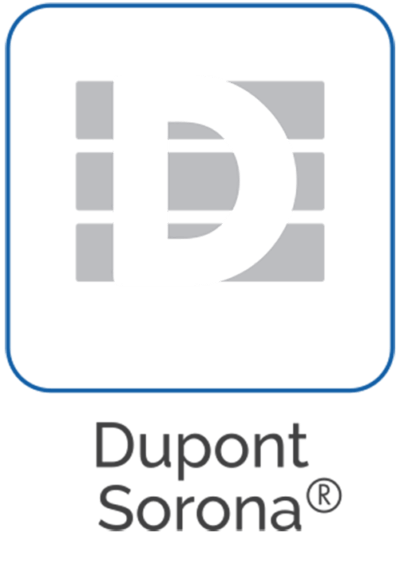 We take the plush, luxurious feel of Dupont Sorona® and combine it with our temperature-regulating PCM Technology. The interior is fitted with square-cut pieces of our adaptably cool AirCell Foam, which can be added or removed to adjust height. 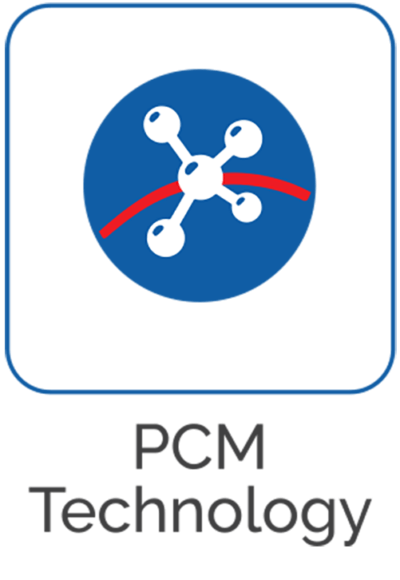 PCM Technology-NASA inspired PCM Technology creates ahermoregulating sleep surface which absorbs moisture and adapts to changes in external temperature, creating a refreshing feel. 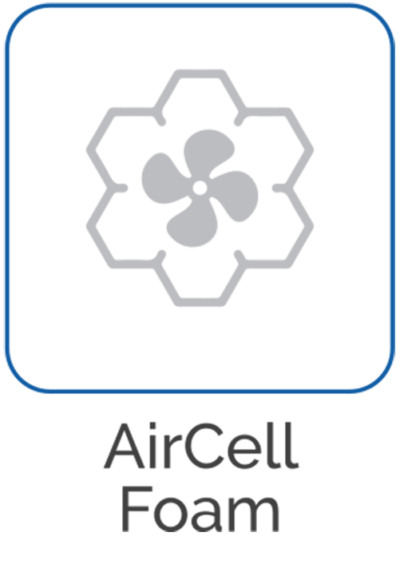 AirCell Foam-Our supreme AirCell Foam is engineered to mold to the natural contours of your head and neck for ideal alignment. Dupont Sorona-A comfortable and soft, down-like fiber that is made with renewable, plant-based resources. 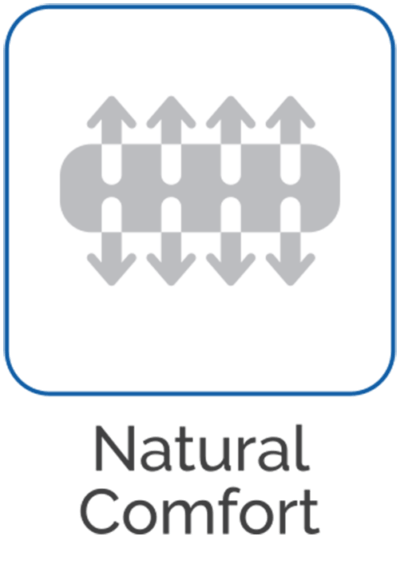 Natural Comfort-Designed to improve air circulation and to deliver a more natural, complete sleep. 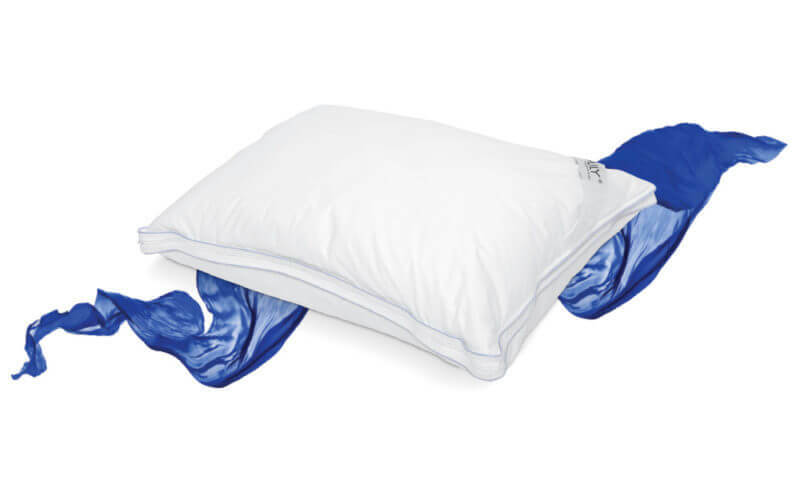 Our pillow is made with plush DuPont Sorona, creating a breathable, hypoallergenic surface. 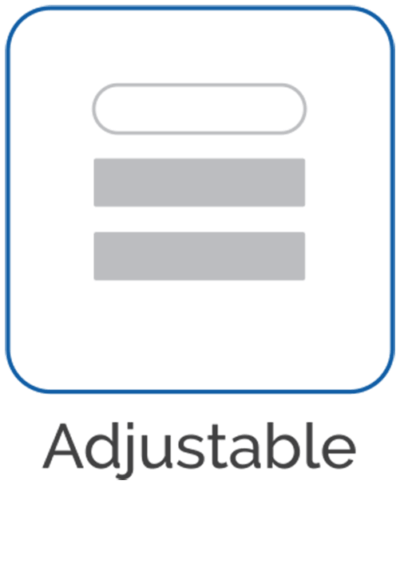 Adjustable-Add or remove custom-crafted AirCell pieces to change the height of your pillow.